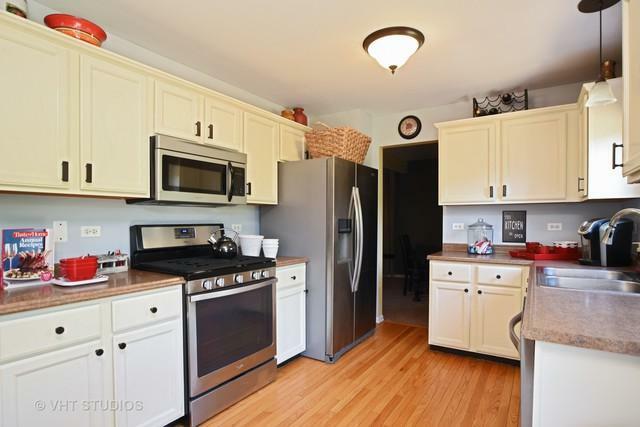 Beautiful three bedroom home with open space views. 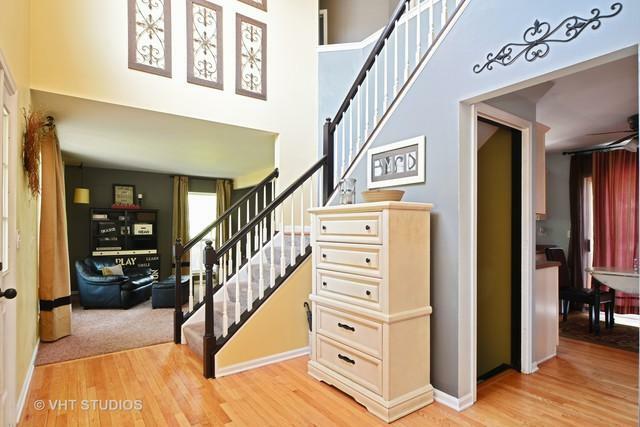 Enter the two-story foyer with oak railings opening to the separate living and dining room. The eat-in kitchen with hardwood floors connects to the family room with a fireplace as a focal point. The kitchen slider opens to reveal the brick patio and finished fire pit area complete with a new privacy fence. The three upstairs bedrooms are the perfect size, and the master suite features vaulted ceilings, a private bath and walk-in closets. 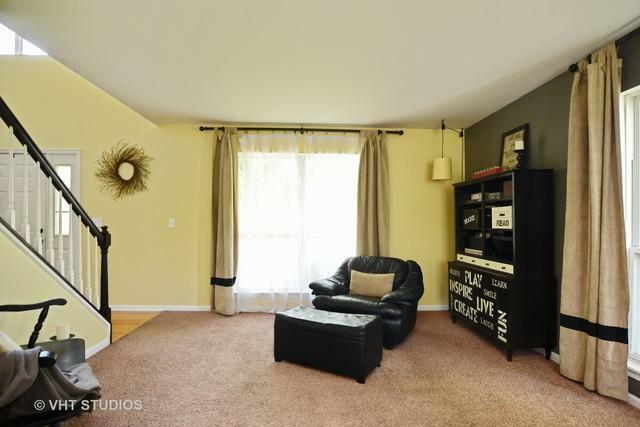 The basement is beautifully finished with a built-in bar, as well as a finished recreation room and separate storage room. Additionally, the garage is heated. 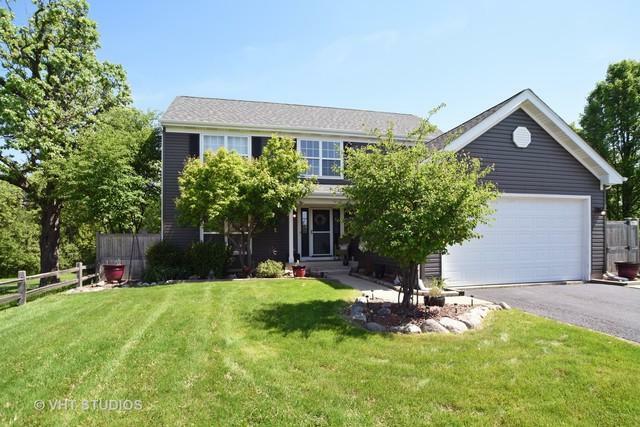 Location is fantastic; near Metra, schools, park, shopping, restaurants, and more.